Google also decided to follow the footsteps of Facebook and distributed a private app to monitor how people use their iPhone. Unsurprisingly, Google also got in trouble for their tactic – similar to the former. 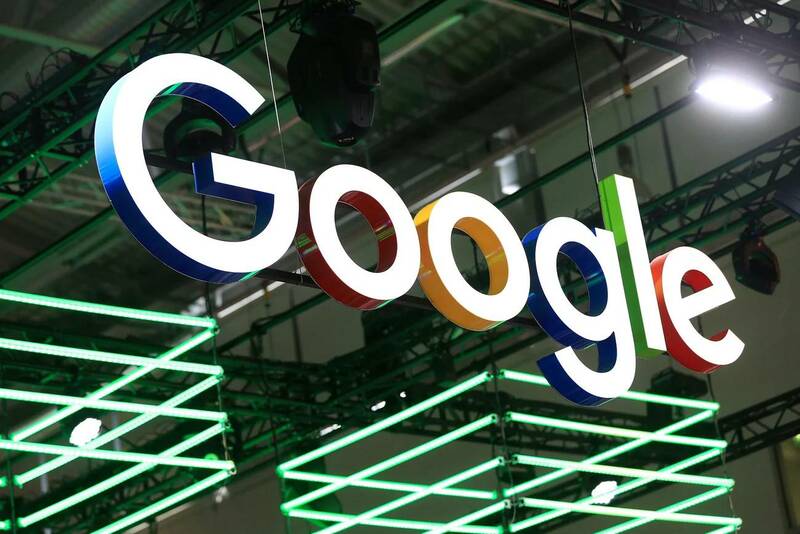 According to a report by TechCrunch, the Google hired app rewards users with gift cards for allowing the tech giant to collect information from their internet use. However, Google has now disabled the distribution of the app! Google’s app, called the Screenwise Meter has been around since 2012. Initially, the app was responsible for tracking household web access by using a Chrome extension and a special tracking router provided by Google itself. Screenwise could be used by anyone above 18 but users above 13 could also join the program if they were a part of the same household. Upon discovering Facebook’s intention of tracking iPhone data of users, the Apple Company shut down Facebook’s ability to run and distribute internal iOS apps. Additionally, it denied distribution to the pre-release version of Facebook along with other apps that fall under the umbrella of Mark Zuckerberg. As per the statement made by Apple, the tracking app was reliant on Apple’s enterprise program that was only accessible to the company’s employees. A spokesperson from Apple admitted to revoking the certificate of Facebook Company and claimed that others doing the same will receive similar punishment as well. After the news of Facebook getting caught by Apple became apparent, a spokesperson from Google issued an apology and claimed to have disabled their Screenwise Meter on the iOS app. the company also clarified that they don’t have any access to encrypted data on these apps and the users were free to opt out of them at any time. Apple was unavailable for comment at the time of writing this news post.